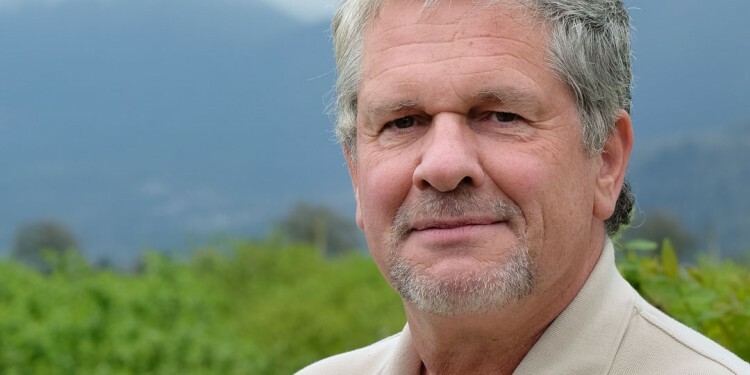 Tom Baumann, Associate Professor at the University of the Fraser Valley (UFV), would rather speak about the students he has mentored and their contributions to agriculture than reveal anything about his own accomplishments, but that is a common trait in many effective teachers. Baumann received a bachelor of science and first master’s degree from a German university, and then completed a second master of science at the University of BC. Baumann has worked with UFV since 1990, and his focus has always been on inspiring the next generation. Baumann makes it a practice to hire from the pool of students he teaches at UFV for positions in his own company and doesn’t necessarily choose those with perfect grades. “I look for students I can work with and I know can excel. My students have succeeded despite my mentoring, I think,” Baumann joked. His company, Expert Agriculture Team Ltd. (EAT) was founded as a limited company in October of 2006. 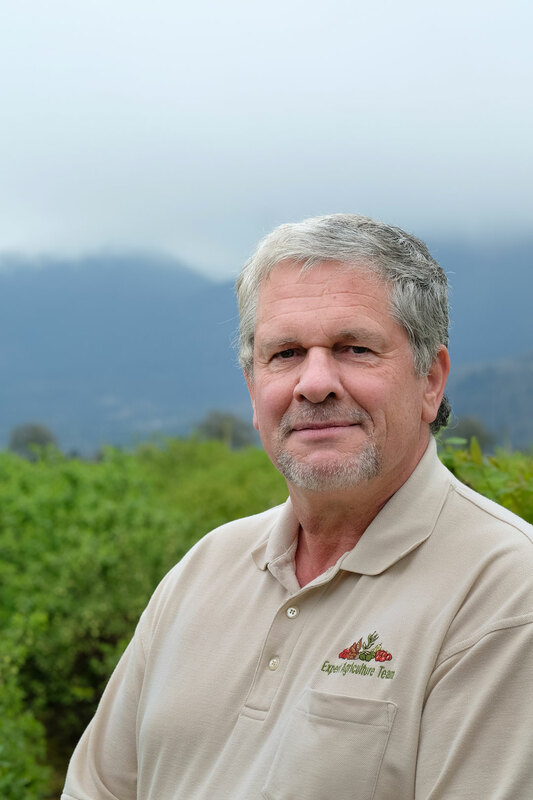 It is primarily a consulting business which works with fruit, vegetable, greenhouse and nursery growers in the Fraser Valley. “We do not provide day-to-day farm advice, only for special events such as when the Maan Farm retail store burned and they needed help getting business back up as soon as possible,” Baumann explained. A few of his lucky students help with the research and development at EAT. The EAT team also includes many collaborators in industry (growers, field advisors, private companies such as BW Global), Science and Kinesiology professors at UFV, KPU, UBC, SFU, VIU, experts at BC Ministry of Agriculture, and researchers at Agriculture and Agri-Food Canada. Baumann commented that there are many areas of interest in the agriculture sectors for new students. “Cannabis growing is a multi-billion dollar business and the problem is most of it is illegal, but changes have made it a legitimate horticulture business. Commercial growing is becoming popular and I get asked many questions, but it is difficult to do the research in a public institution,” he added with a laugh. “When we talk about regular food production, we have very high return crops, and low return crops, but there’s work to be found in both. I refer people to the greenhouse industry which has a good return and produces safe food.” Baumann also described how a variety of sectors require Integrated Pest Management (IPM) experts to create sustainable growing. Baumann enjoys the animated discussions with his students about organic and sustainable farming, and GMOs. “In the end, they all learn different approaches, but will still have to make their own mind up [about those topics].” He spoke proudly about certain recent students: Alicia Vandenbrink, in her third year with the company, specializing in field inspections, pests and diseases, and a science student at UFV with a Diploma in Agriculture. Zach Fleming, who is just finishing his second year as a Diploma student at UFV; he graduates this year and is going on to an Agriculture Degree from UFV. He specializes in plant breeder’s rights, field inspections, and HR management at EAT. Joey Levitzky has been with the company six months, and works in IT, field research, equipment and nursery work as his specialties; he’s in his second year of the Diploma Program at UFV. Rylie Evjen, in his first year of the Diploma program at UFV, has been with the company for three months. He specializes in managing research fields, nursery and equipment. Baumann’s past students have moved on to occupy prominent positions: Jason Klaasen is now with the Business Risk Management Branch at BC Agriculture; Camila Diaz is now at Farm Credit Canada in Kelowna; Neal VanderHelm, is a farm manager on tree fruit orchard in the Okanagan; and Garion Loehndorf is an agricultural supervisor at Lucerne Foods. Many of Baumann’s students find careers in the Canada Food Inspection Agency. They often take summer jobs with the CFIA and continue on afterwards as the jobs are secure and have attractive benefits.